Home | Lakeland Graphics Inc. Serving several Fortune 500 companies and many small businesses since 1987, our team of experienced professionals produce the highest quality of printed products in the screen printing industry. With a strong commitment to constant research and development we are also proud to produce digitally printed parts in large and small formats. 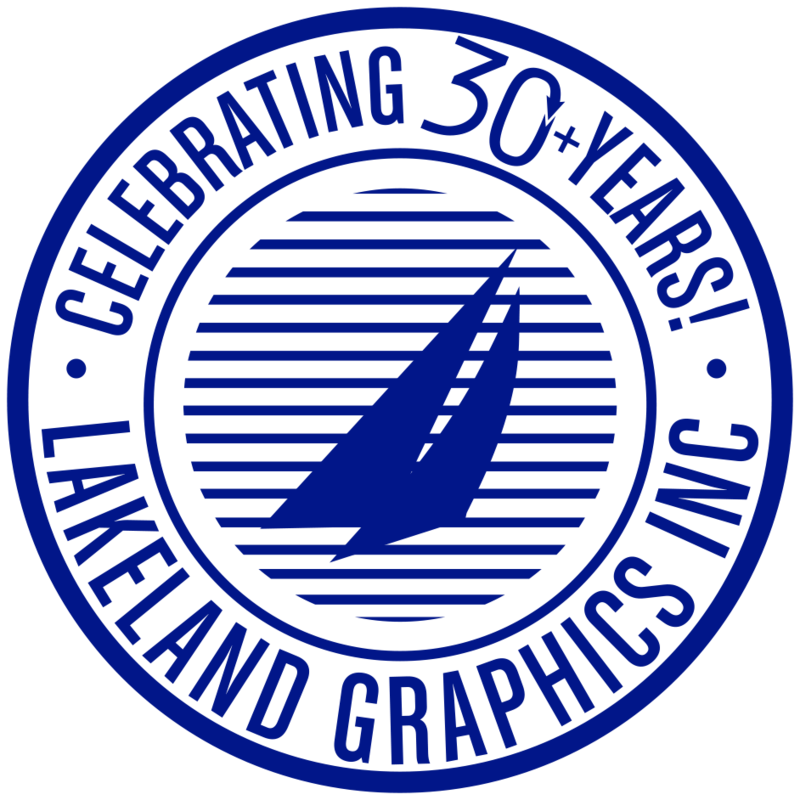 Lakeland Graphics can help take your graphics from conception to completion. We offer a complete line of exceptional screen printed and digitally printed products for all sizes, for both indoor and outdoor use. 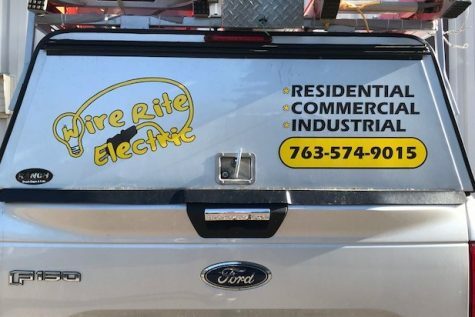 We can make it all, from simple bumper stickers to large banners, posters, trade show graphics and signage to computerized vinyl cut parts. 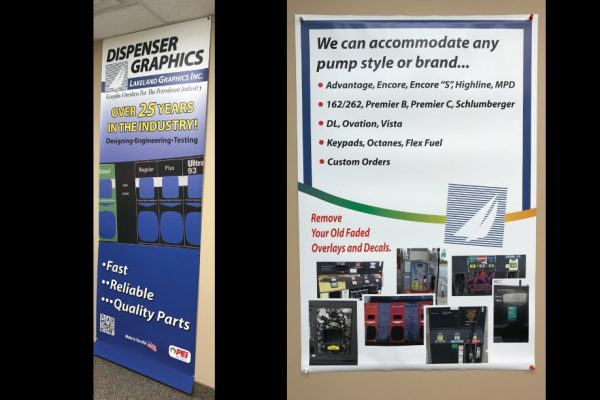 The possibilities don’t stop there, we specialize in graphics for the petroleum industry including acrylic overlays, point of purchase displays, pressure sensitive labels, vinyl decals and more. Contact one of our friendly sales staff to learn more about custom made parts or assistance with ordering from our petroleum industry catalog. 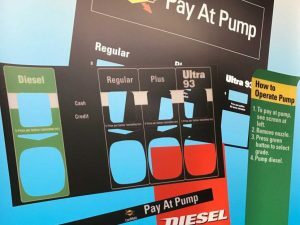 Ranging from acrylic overlays, product IDs, vinyl warning decals and more, we are experienced in providing high quality products to petroleum industry across the United States and beyond. Custom vinyl banners available for your next trade show appearance. Whether it is window clings, or vehicle wraps, our graphics look great indoors and are durable enough to withstand the elements of the outdoors. Click here to use or download new order form!